 On March 29, 2017 Talent Development Secondary presented a live Q&A webinar on Keeping Students On-Track in English and Mathematics co-hosted by Johns Hopkins University researchers Dr. Robert Balfanz, Ph.D and a panel of TDS instructional experts. The webinar explored some of the root causes and understanding the challenges students face when they struggle academically. The webinar also explored the available evidence-based options, strategies and materials to help get students falling behind back on track and keeping them on the pathway towards success and graduation. Below are the web links discussed in the webinar. 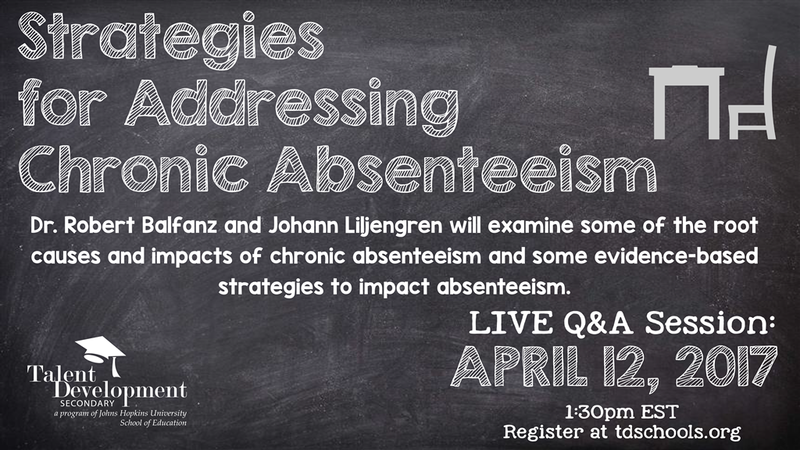 Dr. Robert Balfanz & Johann Liljengren will examine some of the root causes and impacts of chronic absenteeism and some evidence-based strategies to impact absenteeism.